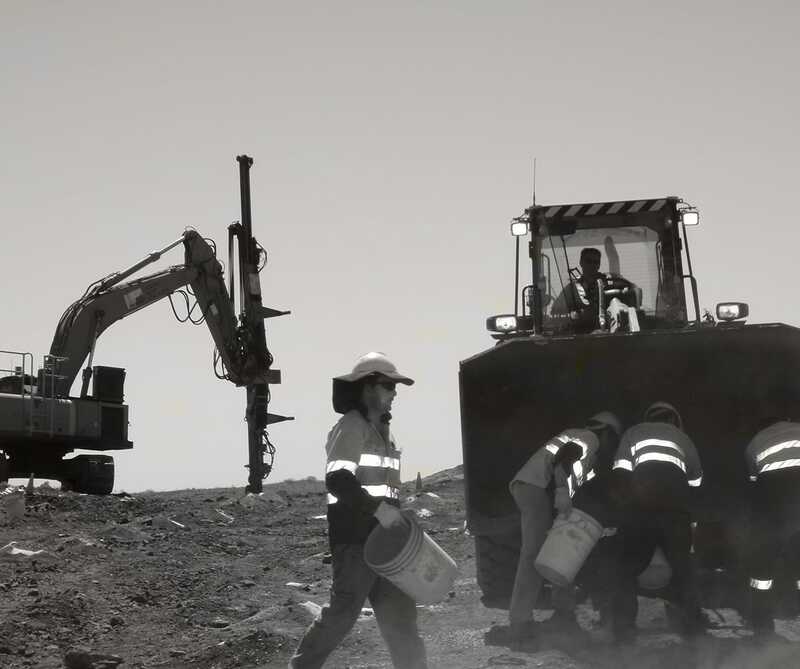 Rock on Ground Pty Ltd has been awarded a contract by Saracen Metals Pty Ltd to provide drilling, blasting and explosives supply services for the Thunderbox Gold Project, which is located 30km south of Leinster in Western Australia. The Thunderbox contract has an estimated value of approximately $48 million and has a term of 51 months. Rock on Ground will provide a mixed fleet of DTH and top hammer drills. The scope also covers shotfiring and the supply of bulk and initiating explosives. Rock on Ground will deliver bulk explosives using its own MPU and bulk storage facilities on-site.